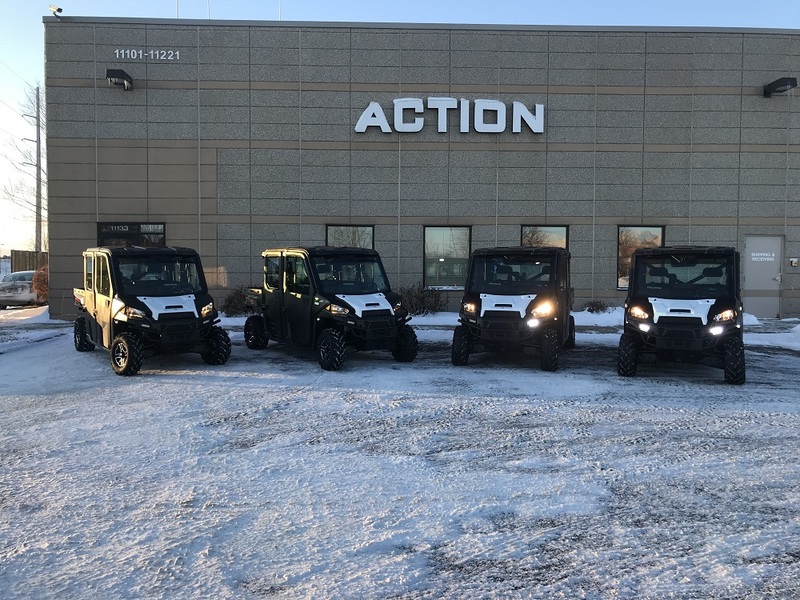 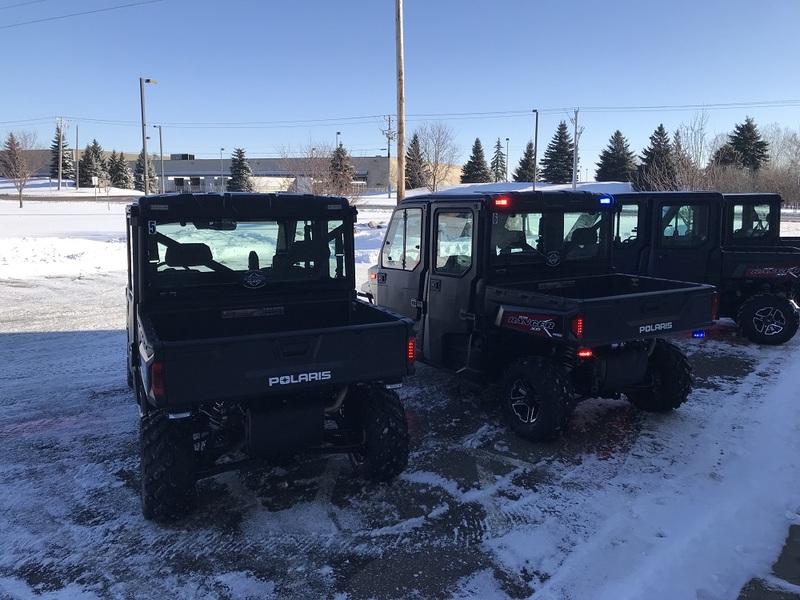 Polaris Ranger to be used at the Super Bowl. 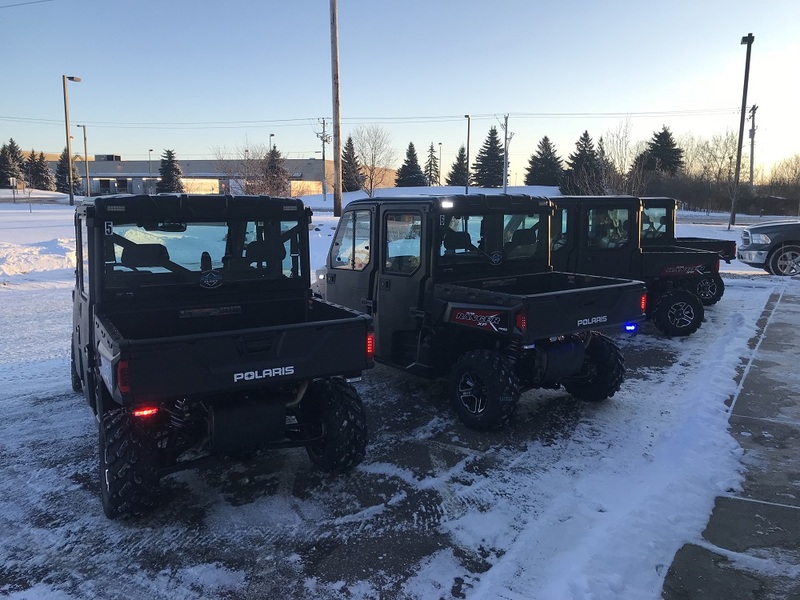 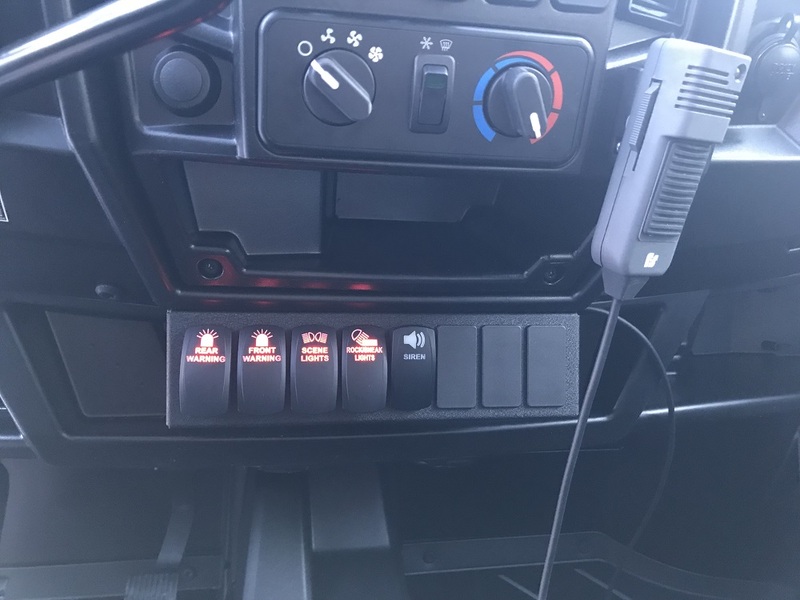 Just delivered the first 4 of 10 Polaris Rangers outfitted with lighting for use during the Super Bowl. 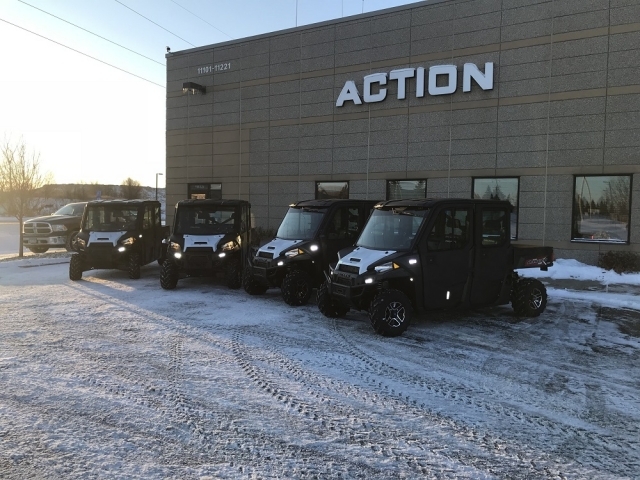 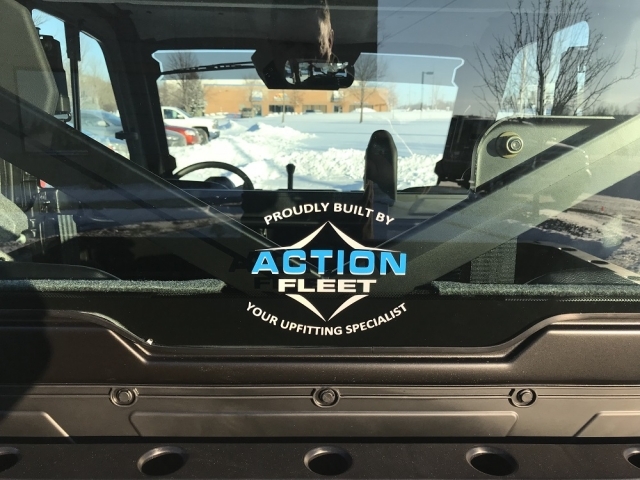 They are going to get graphics applied and then going to Minneapolis where they will use them to patrol the areas around the city and US Bank stadium.